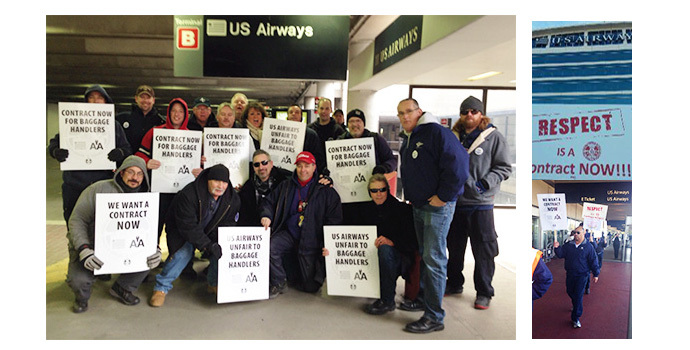 Congratulations to our Brothers and Sisters at USAir. 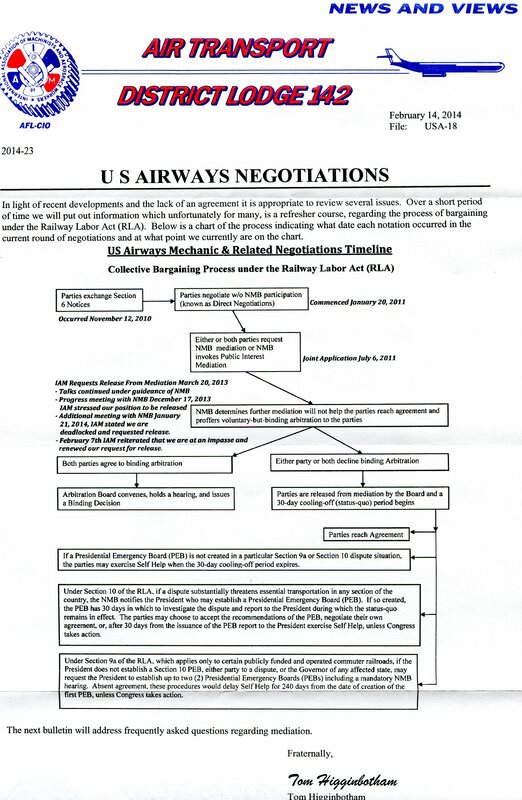 After months of face to face negotiations with US Airways, and after several meetings called by the Chairperson of the National Mediation Board (NMB), discussions have ended with no agreements in sight. 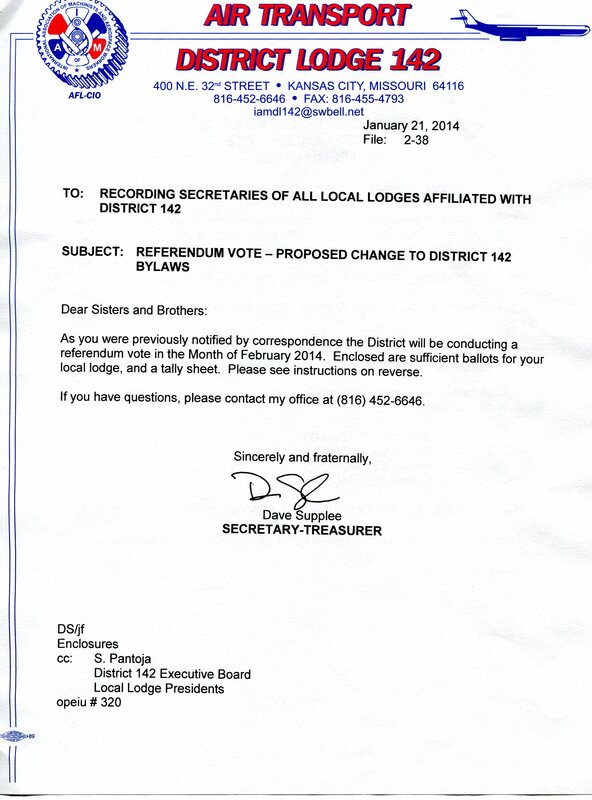 Both IAM District 141 and 142 negotiating committees made very serious efforts to pare away issues that could be negotiated in the future while holding fast to the issues our respective membership(s) need and demand in order to reach agreements. 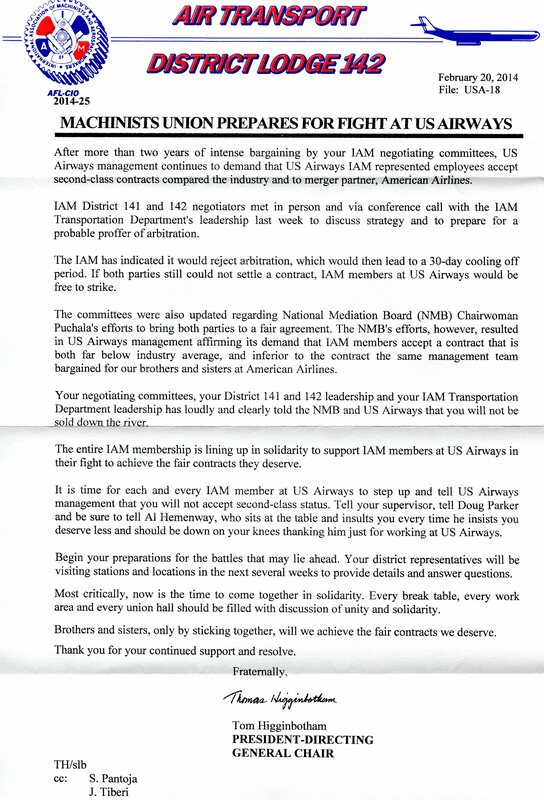 All of those efforts ended with US Airways management advising both the IAM and the NMB that they are not willing to come to fair agreements. US Airways demands the US Airways employees enter a merger with American Airlines with second class contracts.That is simply unacceptable. The IAM has restated to the NMB that it is time to move the process to the next step, which is to make a a proffer of arbitration to both parties. 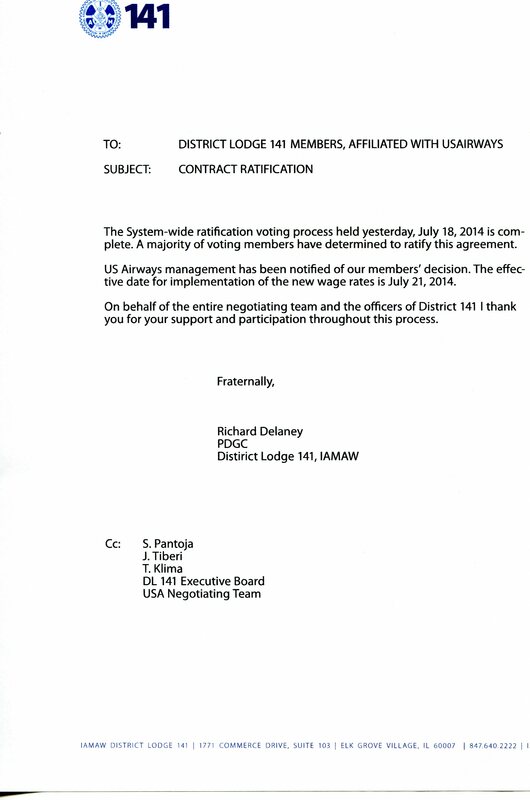 The Machinists Union will reject that proffer, triggering a 30 day cooling off period, at the end of which IAM members can legally strike the airline. To the membership everywhere: Begin to prepare yourselves for a fight that could lead to a strike on US Airways, if necessary. 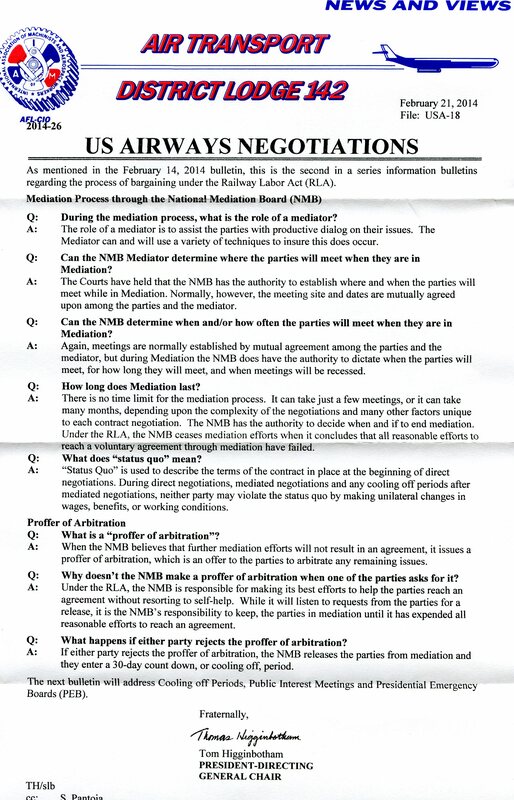 US Airways has tried since the inception of the US Airways – American Airlines merger process to divide the employees of both carriers by making offers and negotiating contracts with American’s employees through their unions, while ignoring their own IAM represented employees. 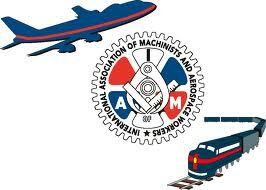 We will not enter our partnership with the American TWU represented employees as a group divided. We will fight whatever battle we face to enter our partnership and the merger between our airlines on equal footing. Stay strong and stay united!